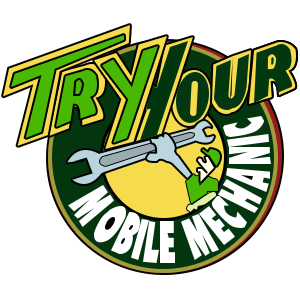 Try Your Mobile Mechanics is a quality provider of repairs and maintenance services for the Commercial Industry. 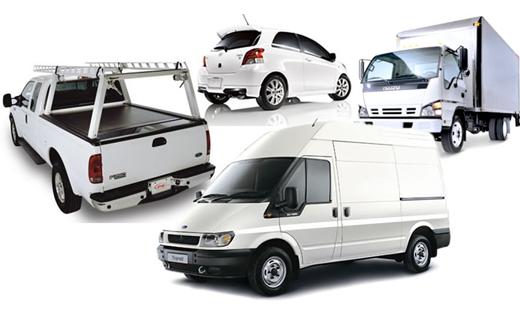 We work with small and large businesses to ensure their fleet is maintained to the highest standards. We offer tailor made and cost effective solutions for our customers as we understand that our customers are unique and have different operating requirements. With third party cloud based solutions we are able to assist our customers with service reminders and record keeping. Regular maintenance can save thousands of dollars by preventing unnecessary repairs. Regular oil and filter changes can preserve vehicles for longer.